This past week, the USDA announced that it would be retiring its longstanding symbol of healthy eating, the Food Pyramid, in favor of a new, more family pleasing graphic, MyPlate. In addition to the obvious shape and structure changes, the new MyPlate emphasizes fruits and veggies over the former Pyramid’s favoring of grains. The identifiable breakdown of a balanced meal relegates protein to side dish status and pushes the dairy component off the plate entirely. While exact serving size and categorization of food items is not immediately available on the new graphic, additional information is available on the USDA MyPlate site. Proponents of the Plate criticize the Food Pyramid as incomprehensible to the average consumer. Translating the densely packed pyramid required a food preparer to pay strong attention to serving size, as well as keeping track of servings within servings of dishes. Translating the basic dietary guidelines to serve the average family allows everyone to understand the language of healthy eating. Both sides make fair points. While daily nutrition is a far more complex issue than reflected on MyPlate, the new image is a step in the right direction for the USDA. They’re not claiming that this is the be-all, end-all of healthy eating directives. They simply wanted an image that would resonate in the kitchens of average consumers. While the Food Pyramid is something learned as a child and quickly disregarded, the Plate is a fairly easy ideal to put in place for every meal. Still, I find myself agreeing mostly with USDA critics who dismiss the image of healthy eating as a minor issue in the fight for healthy eating. Even with a revitalized healthy eating campaign, the fact remains that for many, many Americans, a nutritious diet is not a matter of knowledge, but a matter of economic status. Cardello’s point is apt: What good is an image defining a healthy manner of eating when the products themselves are not available to consumers? And encouraging grocery stores to open locations in markets that are financially unstable is a fool’s errand. But is the answer as simple as busing people out of the inner city to suburban markets? Would their income level jibe with the average prices in a suburban supermarket? What do you think about the new MyPlate? Is the new image a tremendous step forward for healthy eating or is it missing the larger issues entirely? Oh, what’s a diner to do when a meal leaves you feeling lackluster? At this point, I’ve made a few visits to Gran Agave in the Homestead Waterfront, and while I have never had anything outright bad at the restaurant, there’s been very little to take away from each meal. The service has been okay. The food was okay. The price is okay. Everything is just okay, and in a city with a growing Mexican population, the last thing that will get a Mexican restaurant noticed is its achievements in the average. I don’t relish occasional necessities to complain, especially when a place is clearly attempting to offer a standard of ingredients and preparation that far surpass the mindset behind the cuisine at their corporate brethren. But forgive me when I say that attitude is one very important factor, but aptitude cannot be underestimated. So while I admire the attempts to marry the now-standard suburban Mexican chain restaurant menu with a menu more varied and traditionally minded, I cannot help but think they’ve dropped the ball a little on the one factor that counts more than anything else: Taste. Some things are hard to get wrong, however. The high point of my latest meal at Gran Agave were the chips (in-house made at some point, but they didn’t seem homemade to me this time) and cheese dip, a velvety, if a little thin, gooey white cheese that was flavorful but not overwhelmingly salty. 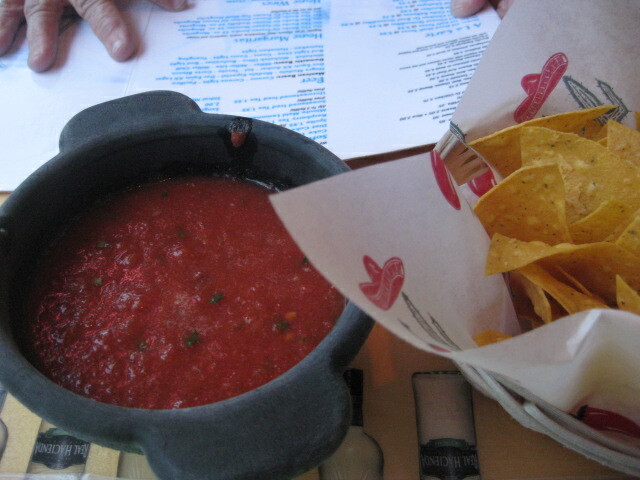 The salsa is also fairly good, better than the chunky canned complimentary offerings of chain Mexican, but not quite as standout as what is served table-side at places like Cocina Mendoza (this may be a preference on my part, as I prefer salsa with less liquid and more fresh chunks of veggies, but as it was, the salsa could stand to lose a little of the sauce). The real problem comes in with the entrees. 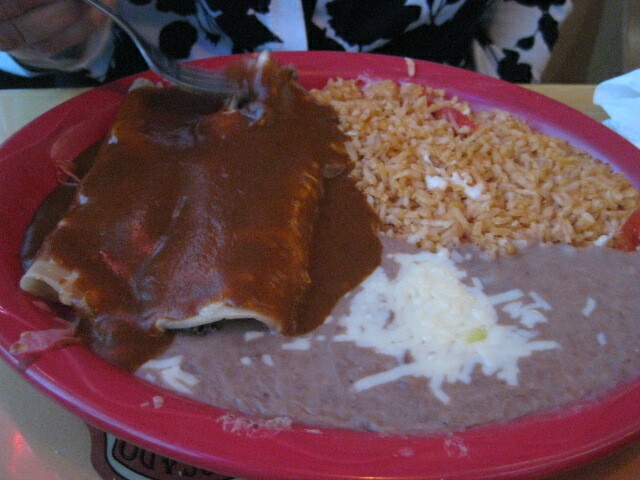 My mother ordered a chicken enchilada and a cheese enchilada, served with refried beans and rice. 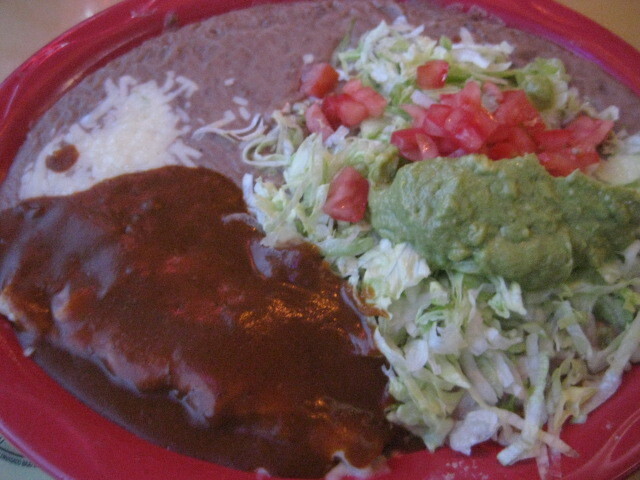 To me, enchilada sauce has always come off a bit like mole’s less showy sibling. Without the chocolate and the smokiness of mole, it has to have a tangy zip and slight pop of heat for it to really stand on its own. The sauce here was bland. No heat, no smokey, heavy qualities to the flavor. The plentiful interior elements of the enchilada, the cheese, the chicken, were of good quality and preparation, but they were undermined by the enchilada sauce. More of the sauce on my dish. It’s got to tell you something that I can’t even remember what dish I ordered. 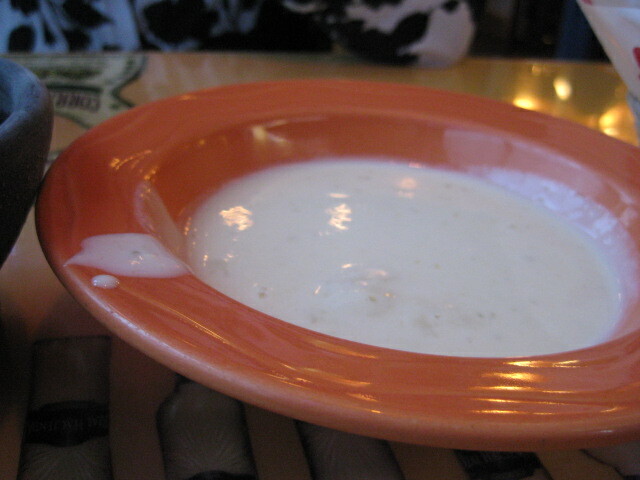 Somewhere underneath that thick layer of bland sauce is an enchilada or burrito or something. I will use my memory to instead reflect upon the dishes of equal blandness to the sauce: The refried beans. I’m not suggesting that every dish of refried beans needs to be heart-stoppingly salty. But there’s fresh and then there’s no taste, and these had no taste. Plus, the beans are pureed to the point of gruel, thin gruel, and without even the sodium to pick up the slack, after one or two spoonfuls, the texture starts to wear the palate down. There’s just not much to distinguish what it feels like from what it tastes like. And yet, I don’t dislike Gran Agave. I just wish they would pay a little more attention to flavorful elements of their dishes. I appreciate the menu items that showcase an attention paid to traditional meals, and I understand where that might lead to the kitchen putting more time in on the less standard items, but even a plate of refried beans should have flavor, even if it’s just from a pinch or two of salt. 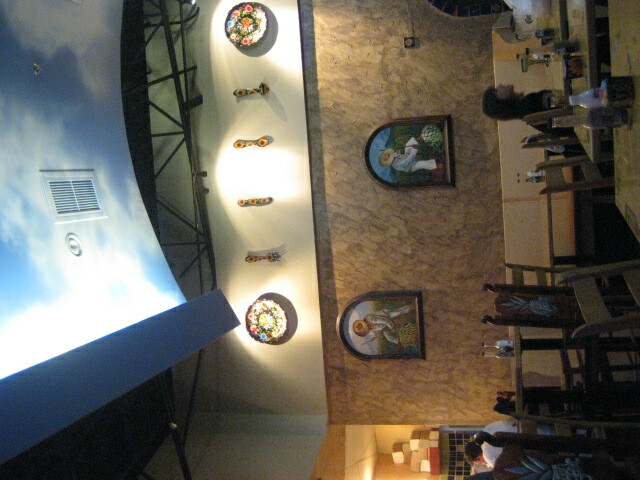 The restaurant itself is pleasant enough, with a decor pleasingly free of South-of-the-Border kitsch, yet designed and laid out in an almost pseudo Southwestern, mission style. In the land of the Waterfront, where generic decor of one bar and grill becomes the generic decor of another bar and grill, the amount of attention paid to fashioning a unique interior is appreciated. I just hope that when I make my next visit, the choice I make for my meal will be as appetite attracting. On a recent episode of the podcast Pop Culture Happy Hour, the foursome discussed the start of summer, specifically: What things, whether they be booklists, food items, or the start of blockbuster movie season, get you excited for summertime? So… we pick and choose. We compromise. We get our vegetables in but eat cookies when we want to. Or we deny ourselves until specified times to indulge. But seasonal restrictions don’t really come into play. We might not eat ice cream sandwiches every day, but it’s not because it’s not summertime. It’s because we’re trying to make the better choice. What about other stereotypical summer foods? Well, as soon as my friends started getting settled, they started buying grills, which meant that grilling also became less a summertime occupation and more of a “as long as the weather is decent” option. Stuff that is generally only available in abundance on seasonal terms, like fruit, is still fairly restricted to specified seasons. You won’t find me eating much strawberries in the winter, but in the summertime, it’s rare to have less than a pound in my fridge. I generally eat more fruit in the summertime because the season yields some of my favorite crops. And right toward the end of August, when apple season is just getting started, I tend to eat more fruit than anything else. But really, if there is a single item that most reminds me of summer, most makes me feel the oncoming summer season, it’s got to be lemonade. Despite how much I drink it in the summertime, I never find myself desiring it outside the months of May-August, but during the warmest months, I am in constant craving for the stuff. Cold, crisp, tart, refreshing, lemonade is my summertime drink. That first sip, sometime mid-May, always makes me feel like the summer is just moments away. That first sip reminds me of all the lukewarm, watered-down lemonade that I drank as a kid, at daycare or summer camp or served by well-meaning friends’ moms. It reminds me of infinite stretches of open days and nothing much to do but try to fill in the long gaps of time with stuff to do. It reminds me of the transition between the novelty adoration of the warm weather and then, usually around late July, getting really worn out on the heat and just wishing it would stop. So my meandering has brought me to a general question: What foods do you still consider “summertime” foods? What food item most brings out a childlike summertime excitement? I’m not sure at what point in Le Brew House’s existence me and my mother happened to chance upon it one rainy Friday night. We had intended on going to Emiliano’s across the street, found it too noisy and crowded for our tastes, checked into one of our favorites Caffe Davio, only to be turned away because of a large party coming in, and what happened to be next to Davio but a big, bright, empty, yet very open new restaurant. 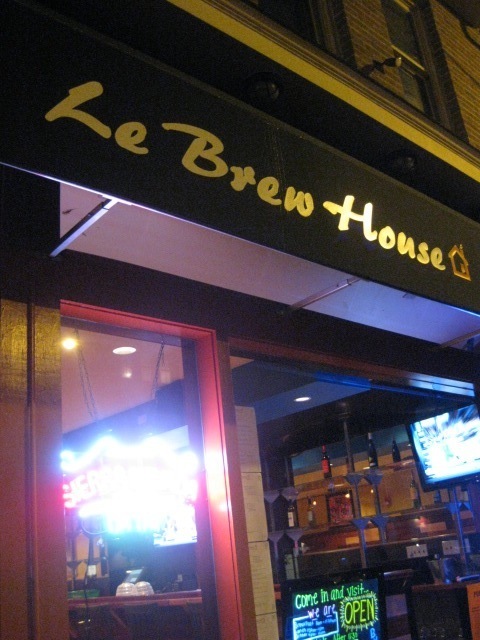 Le Brew House was so new, it had only just gotten its liquor license. Our hostess seemed relieved that the news that they were licensed to sell, but empty of anything to sell did not turn us away. We’re pretty easy to please, admittedly. At that point, we were just happy to get in out of the rain. At this point in the post, I will be straightforward: If I was going to give this place a regular review, comparable to the reviews I give more established restaurants, I’d probably be saying largely negative things. This, however, is not what you do with a new restaurant. There were many positives to be found in the early stages of Le Brew House. 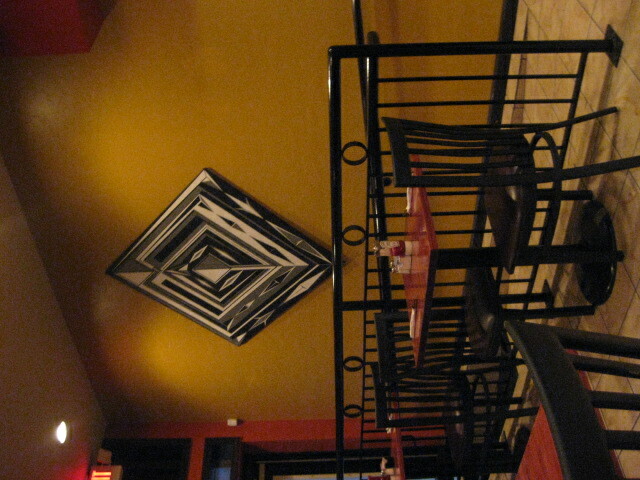 The friendly staff and bright decor, the clean layout that nonetheless made a fairly empty restaurant still seem populated. The lovely and simple strings of lights hanging from one lofted I even liked the one-sheet menu, as limited options tend to imply a certain amount of quality to what is featured. It’s the little wrong notes that show you a restaurant is still growing. A one page, two-sided menu is just fine. But one as plainly laid out and cheaply laminated as this is obviously the product of a place rushing to get things together before the doors are opened. Chances are, a few months from now those tacky plastic menus will be a thing long forgotten. Then there are the little things a new restaurant does right. 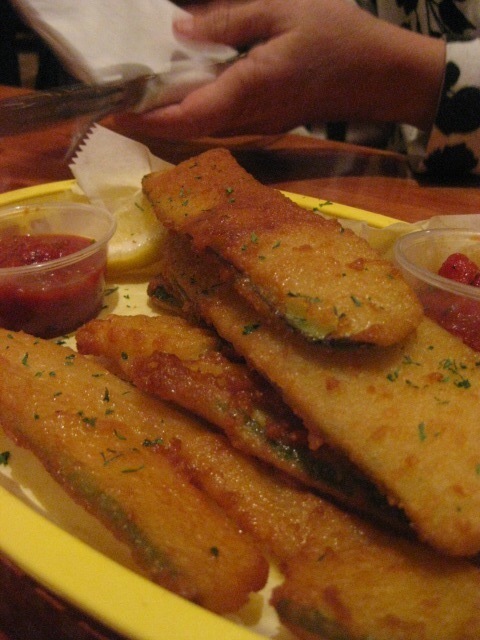 A bar food staple, like fried zucchini, done in fairly classic style, but with all the right flavors. Not too greasy, not too heavy, with the definite presence of zucchini underneath a fine crispy layer of breading. It had a crunch where many of its contemporaries offer only a soggy bite. My mother ordered a burger with fried shoestring onions and mushrooms, smothered by a thick layer of provolone cheese. 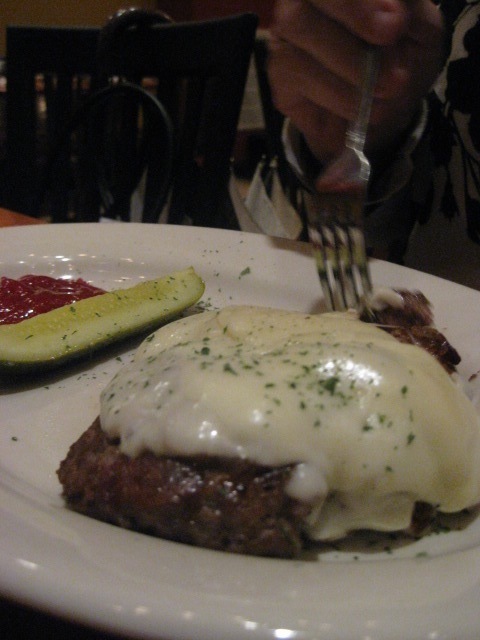 We were both pleasantly surprised by the tenderness of the homemade beef patty. It was medium well, with just a light tint of pink to the inside, and very juicy. The shoestring onions also acquitted themselves well, lending the mild provolone a necessary bite. The one disappointment were the mushrooms, which seemed to all but disappear among more dominant flavors. While the tanginess of the onion could not be denied even underneath a thick coating of cheese, the mushrooms would have been better served on top of the concoction. I was hungry for greens, and the three salad options Le Brew House was offering sounded decent enough. 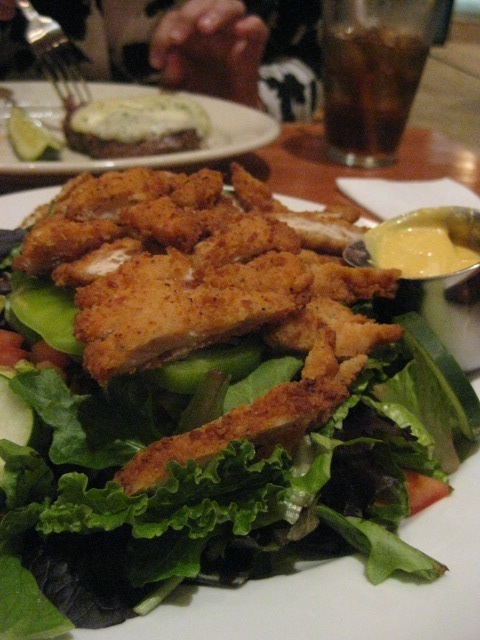 I opted for another bar and grill regular feature, the crispy chicken salad. This one left off the French fries and featured a nice bed of crispy mixed greens. The veggies on the salad were fresh and abundant, and I especially liked the use of complete rounds of green bell pepper. It lacked the croutons promised on the menu, but I don’t think it was much of a loss, especially since the crispy chicken breading was already providing a salty counterpoint. The crispy chicken proved to be the only problem with the salad. While you get a nice sized fillet of breaded chicken, it’s so thin that the breading eclipses any of the white meat within. If you’re going to get meat on a salad, it’s got to be more than just an excuse to have something fried on top of your vegetables. Mixing a protein into the dish can be delicious and actually very healthy. When the chicken is served like this, I can’t help but wonder if the salad would be better with more vegetables in place of the fillet. 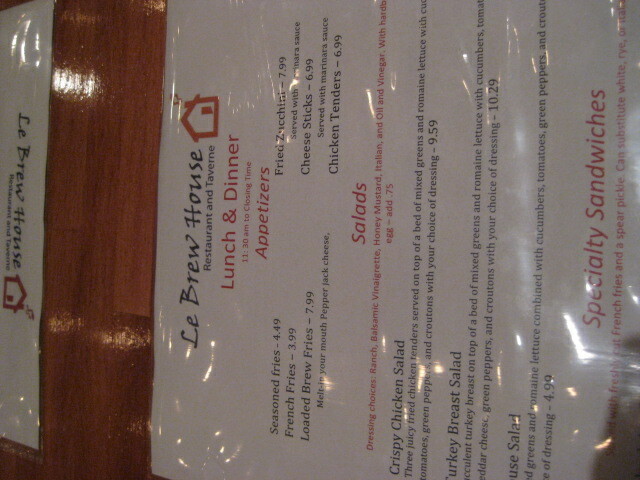 Le Brew House is one of those rare independent restaurants attempting to capitalize on all the major eating hours of the day, serving breakfast until 2 pm, then lunch and dinner till 10 pm. In addition to the expansive hours, the restaurant also promises to have a wide range of beer and alcohol for sale, another great feature which is sure to attract South Side residents and roving visitors alike. Overall, I think it’s got a lot of promise. That spot’s not the easiest real estate. 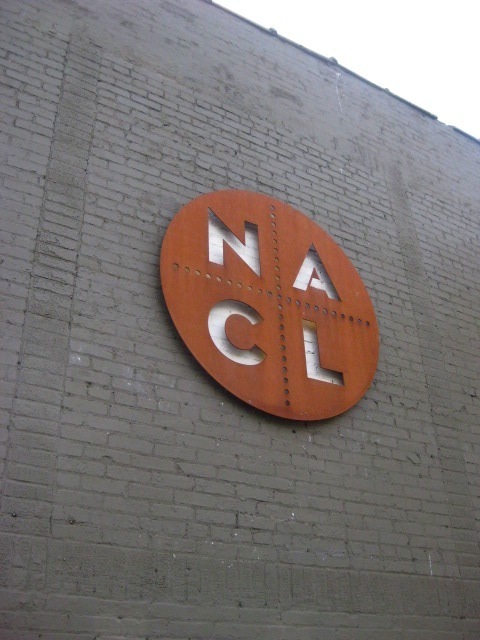 It will be surrounded by several restaurants that already have themselves well established niches. Caffe Davio, just next door, even serves breakfast. 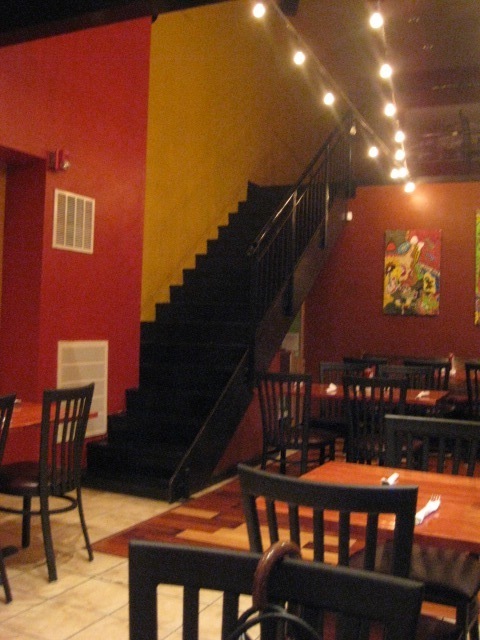 If Le Brew House suffers from any immediate faults, it’s a lack of a specific quality that makes the place memorable. 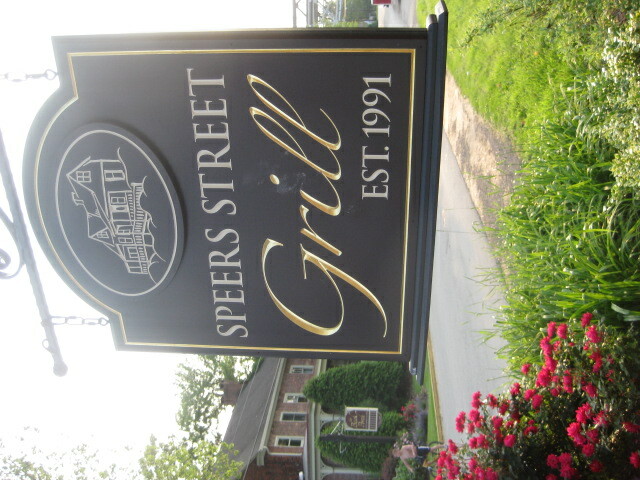 The environment was attractive and the staff really were very nice, but the food was just okay and the minimal menu held little curiosity or intriguing factors. But it says something about the right notes a new restaurant hits that I am looking forward to where Le Brew House might go from here. While South Side has no deficit of dining establishments, a new eatery at that end of East Carson is always a welcome addition to what can quickly become a well trod culinary ground. I hope that Lew Brew House makes the most of its first few months and uses the novelty of its opening as a motivating factor to really standout from its neighbors and build its own distinctive reputation. Chi-CA-go, My Kind of Town! 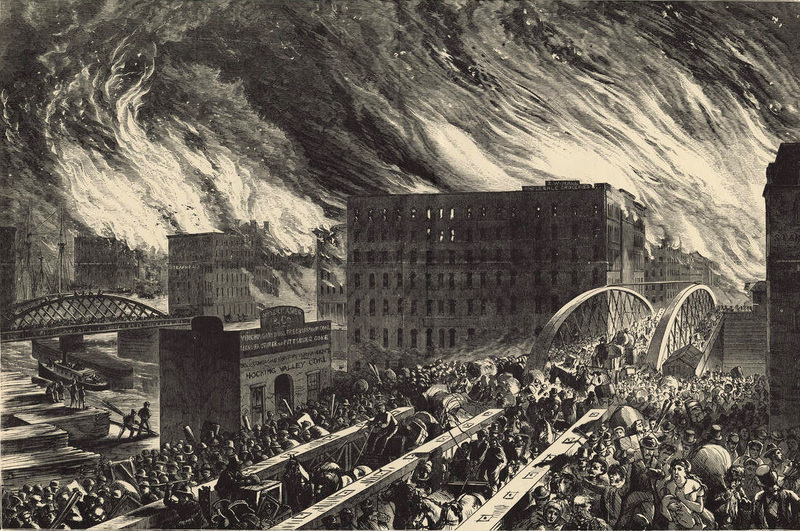 It would be awfully nice if history didn't repeat itself while we were in town. Forked! 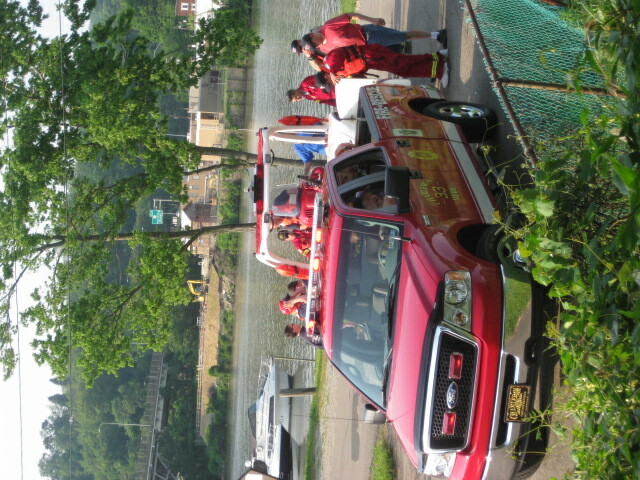 is heading on the road this weekend. Starting tonight, I’ll be headed to beautiful, windy, and probably still unseasonably cold Chicago for a three-day trip that should include miles of walking their wondrously flat streets, admiring many items that I can’t afford in stores that I should not go into (ie, record stores), and generally going every which way that offers the most interest for the least dollars. Me and my partner are doing this on a shoestring, so this trip is strictly no-frills. We’re limiting ourselves to eating out once a day, so we’re bringing dry goods and any groceries that will last a seven hour car trip. I also saw that our hostel offers a free pasta dinner on Saturday for visiting guests, so as long as the sauce is not cheese or meat based, we’re going to get our grub on for free. Otherwise, I’m envisioning a weekend of peanut butter sandwiches, granola bars, and whatever else is tasty and road-worthy. Of course, there’s a limit to my thriftiness. I will be dining out in Chicago. Cheaply, yes, but dining out nonetheless. A trip to the Chicago Diner is already planned, so I ask you, my fellow eaters: If you’re from Chicago or have been there, what are some great places to try out? I will try to post a bit on my travels this weekend. I look forward to sharing the experience with all of you. I promise that it won’t just be pictures of us eating out of a dumpster behind Whole Foods or stealing ketchup and mustard packets from hot dog stands. Although that isn’t a terribly bad idea….